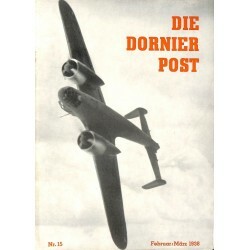 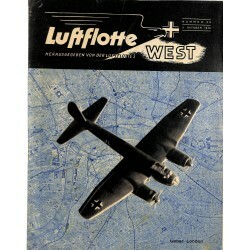 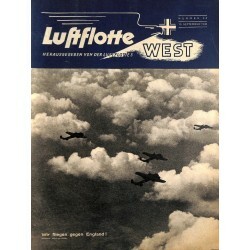 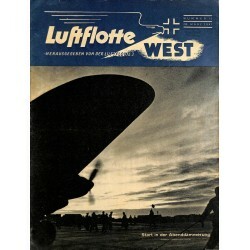 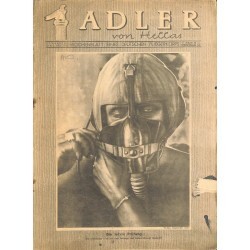 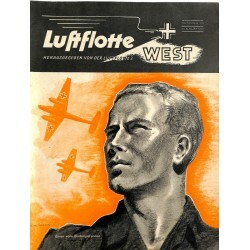 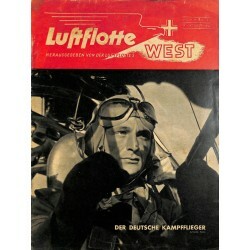 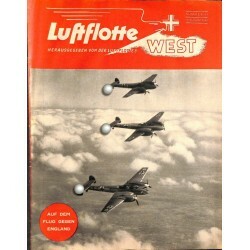 LUFTFLOTTE (Luftwaffe) There are 51 products. 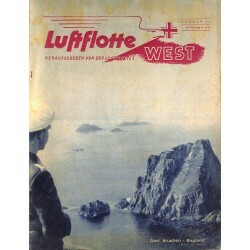 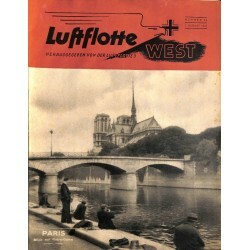 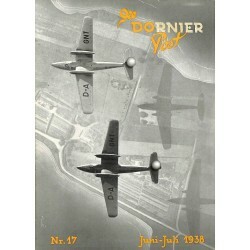 7548	LUFTFLOTTE WEST	No. 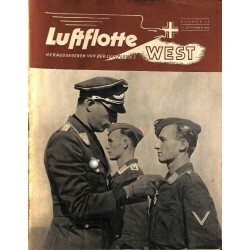 8-1939	-	27. 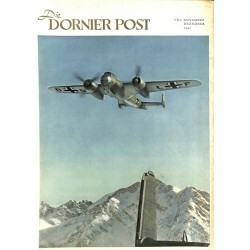 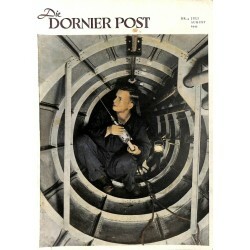 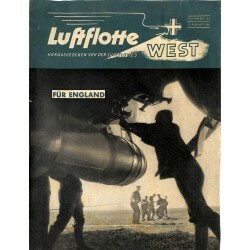 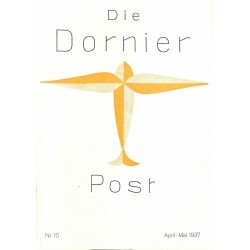 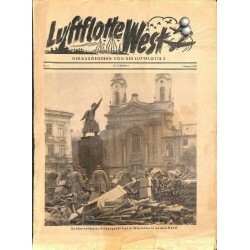 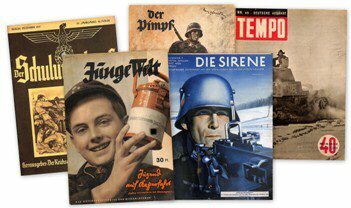 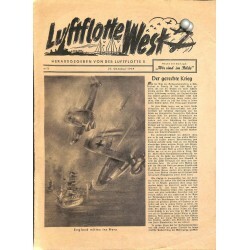 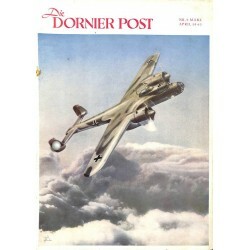 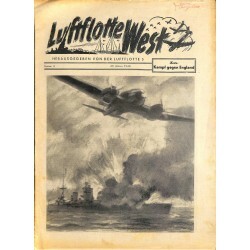 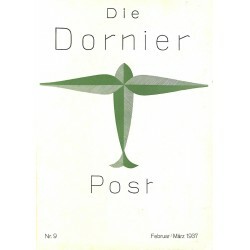 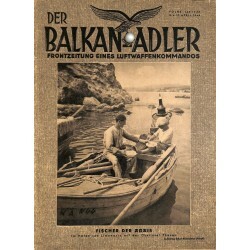 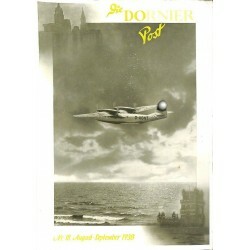 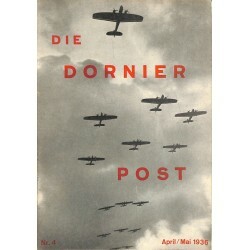 Okt	Luftwaffe magazine, Luftflotte 3, Warzaw Poland, England, Kriegsverdienstkreuz appears, humor, 12 pages,	condition: very good to good, 12 pages plus extra photo pages "Wir sind im Bilde - Bildbeilage der Luftflotte West"
7549	LUFTFLOTTE WEST	No. 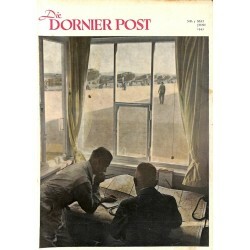 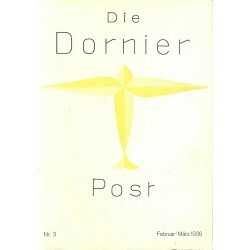 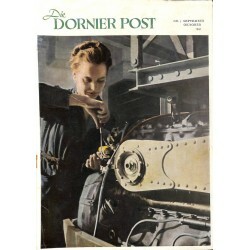 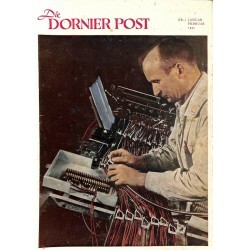 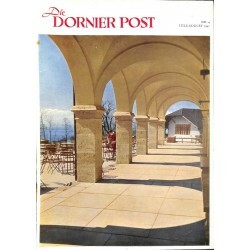 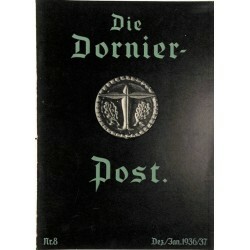 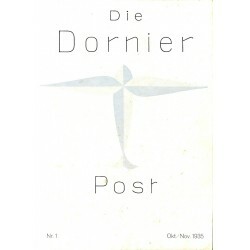 9-1939	-	03. 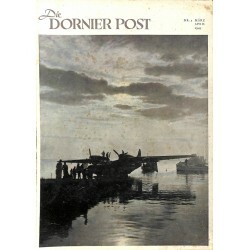 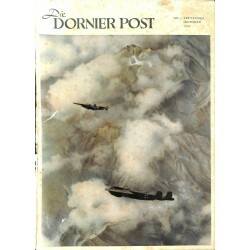 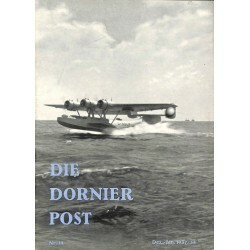 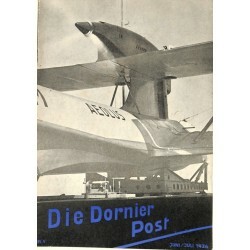 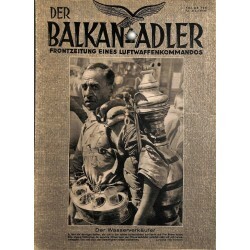 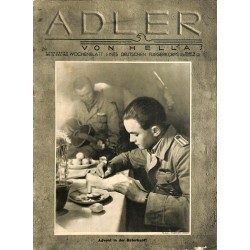 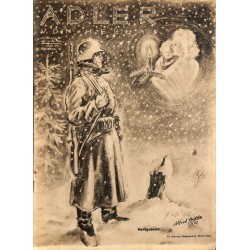 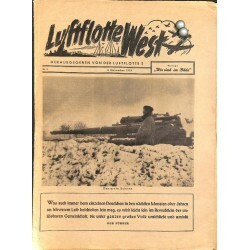 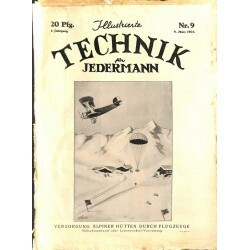 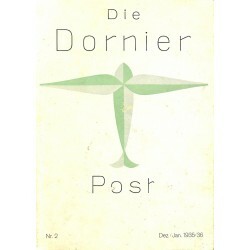 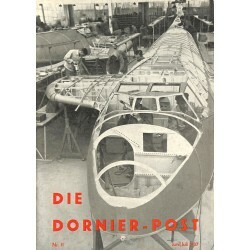 Nov	Luftwaffe magazine, Luftflotte 3, Poland, snow, Danzig, Gdansk, submarine England, Hauptmann Oswald Boelcke, WWI ACE, humor, 12 pages,	condition: very good to good, 12 pages plus extra photo pages "Wir sind im Bilde - Bildbeilage der Luftflotte West"